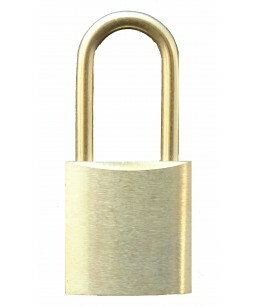 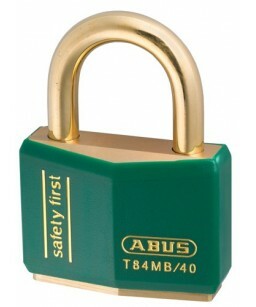 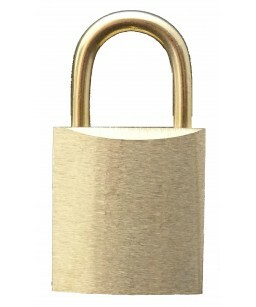 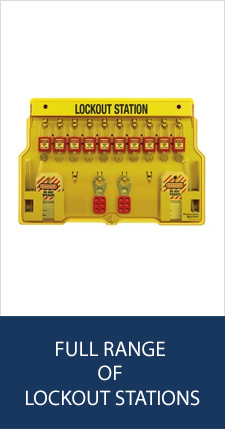 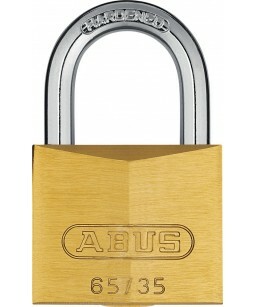 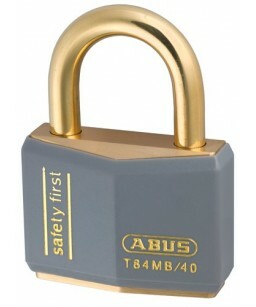 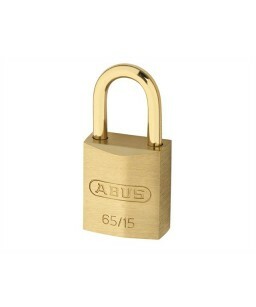 Our Range of Brass Padlocks are ideal for use in Lockout Tagout systems. 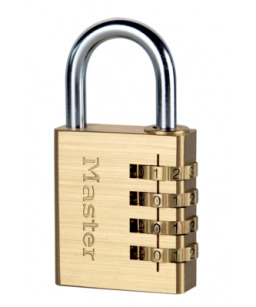 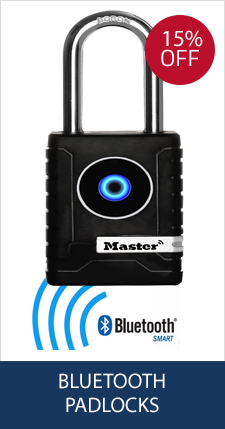 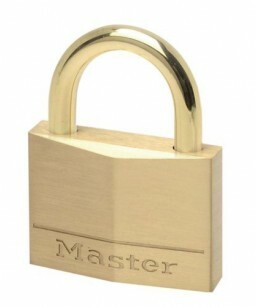 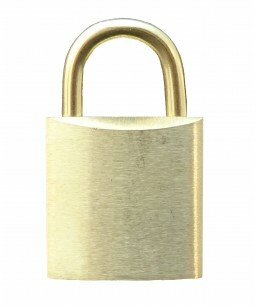 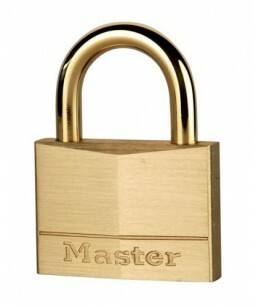 The brass padlock is the most popular padlock on the market. 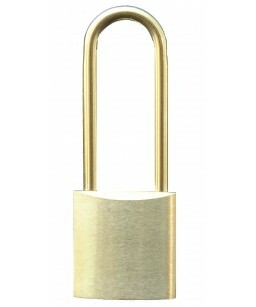 Brass is weatherproof and cost effective.